Hey, Amy. Just checking in to see how you're holding up since you landed in 1950. Okay, I can see that maybe it's not a good time for you to discuss this right now. Yes, I do admit that it was a glitch in the time machine that plopped you into 1950. However, let's do our best to get you used to your new surroundings, shall we? It is a fact that young people in the 1950s where you currently exist lead different lives than they do in the 21st century. The "typical" family consists of a wife and mother who is the homemaker, house cleaner, nursemaid, caretaker, grocery shopper, cook, clothes washer, and generally the person who runs the household. The breadwinner of the family is the husband - just under 70% of children in North America are being raised in this traditional family atmosphere. Dinner will be served by his wife when he arrives home and the children will also settle around the table. In 1950, the average bride is in her early twenties and many will begin having children at a young age. If a woman is not married, her children are considered "illegitimate" and many of these children will be put up for adoption. The 1950s are the post World War II years, and young married couples have also lived through the Great Depression. The period of the 1950s is one with a booming economy, and a cause for celebration and stability. For entertainment that includes the family as a whole, drive-ins are a popular place to go. The technology for sound emitted from car radios is not yet available, but speakers are mounted on posts, and are easily drawn into the interior of the car and hung from a hook on the window. 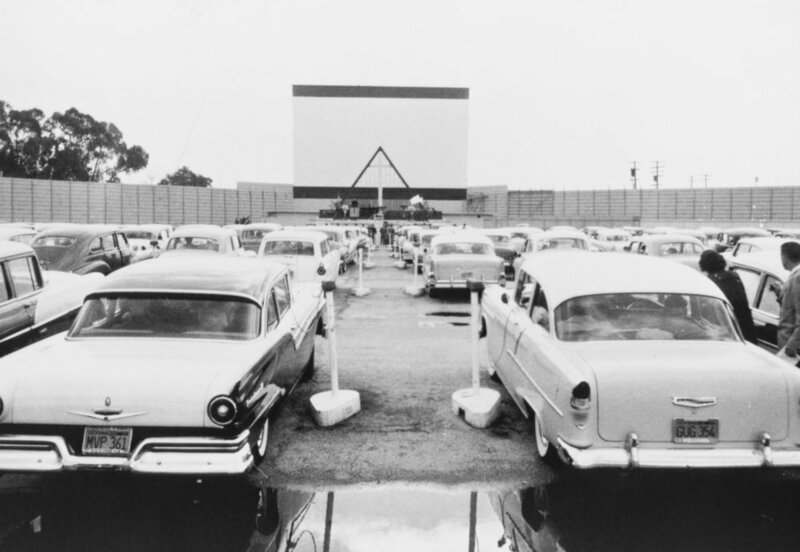 There is a playground situated in each drive-in theatre for children to safely play in while their parents watch from their cars until dusk settles and the movie begins. As a matter of fact, Walt Disney just released the first full-length feature of Cinderella in 1950, and it will be one of the highest earning movies of the year. Also, entertainment at this time for young women such as yourself is simply talking on the phone. Yes, you'll be connected by a cord with nothing but the room around you to look at, but hey, it's a means of communication, right? Speaking of rooms, is this the bedroom they've given you? Hmmm, you might want to spice it up a bit ... just until I get you out of there of course. Nope. Shouldn't be long. Nope.